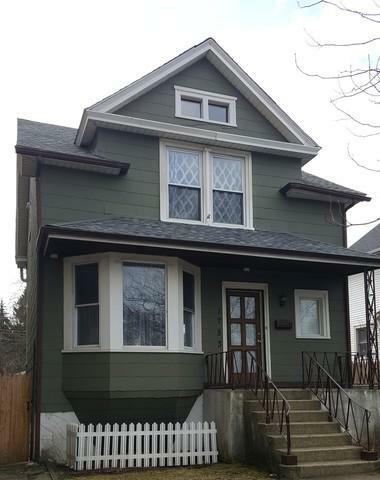 Come see this newly renovated Victorian style home in West Edgewater. Great location for the price. 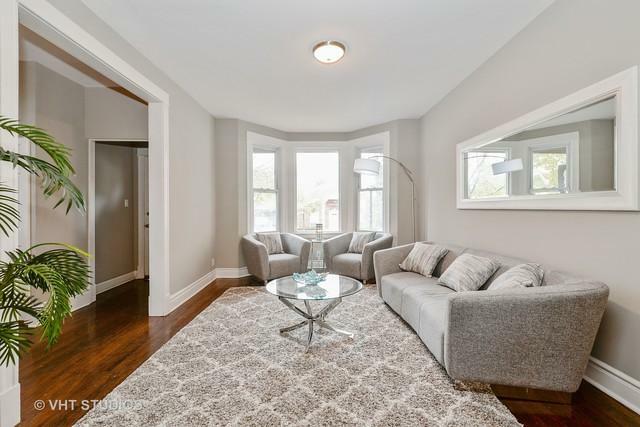 This 3 bed 2 bath single family home has been completely renovated. Hardwood floors throughout main and upper level, new open concept kitchen with white shaker cabinets and granite counter tops. New stainless steel appliances, large walk in pantry, back door which opens to outside deck. 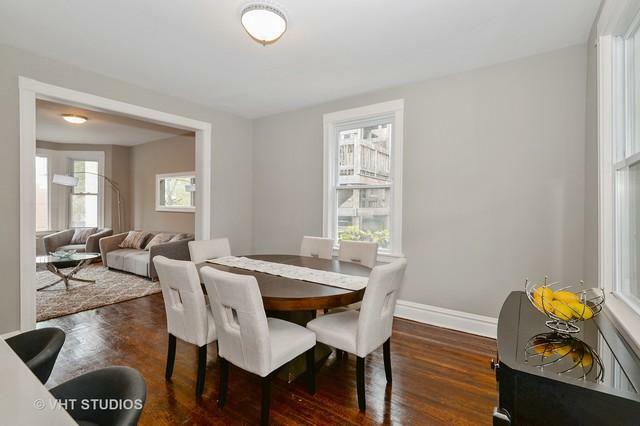 Three bedrooms with rehabbed full bath all on upper level. Master has 2 large walk-in closets. Partially finished basement with separate mechanical and laundry room. HUGE fenced backyard with plenty of room for a garden. 2 car garage, front and rear porch. 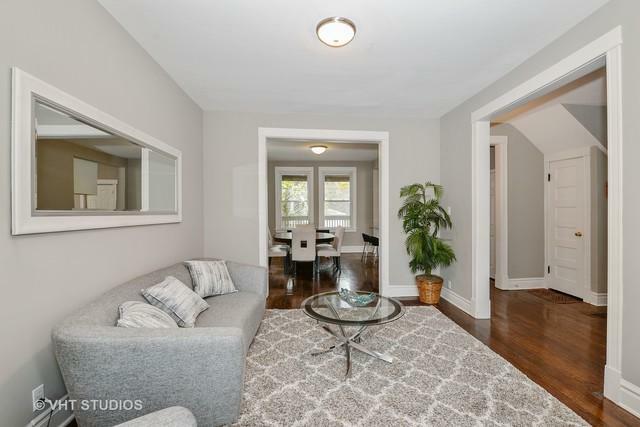 Brand new roof, New AC system and much more.Conveniently located close to shopping, restaurants, and minutes to newly-approved Ravenswood Metra station.